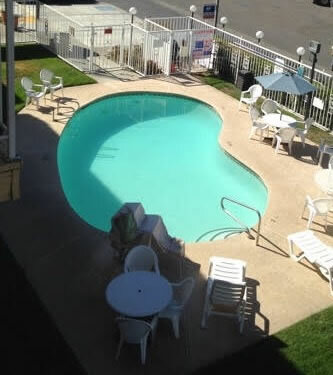 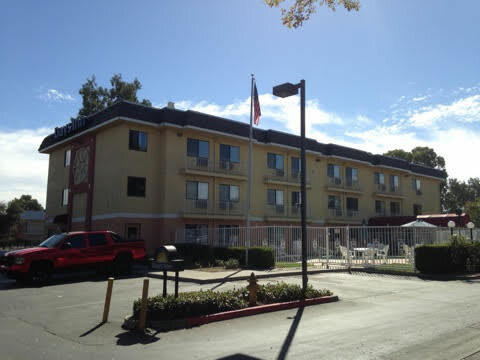 Near Interstate 5 and Highway 113, close to Sacramento International Airport. 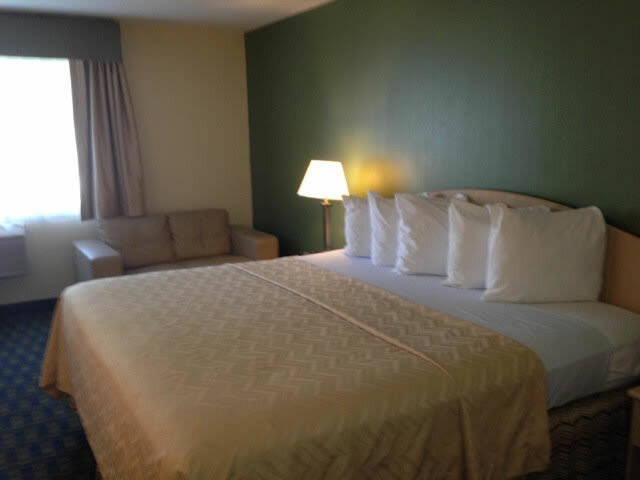 Discounts: , AARP, Corporate, Group, Government. 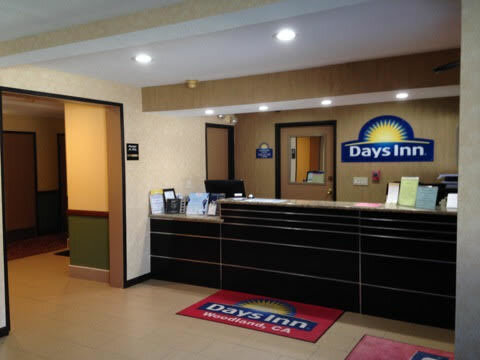 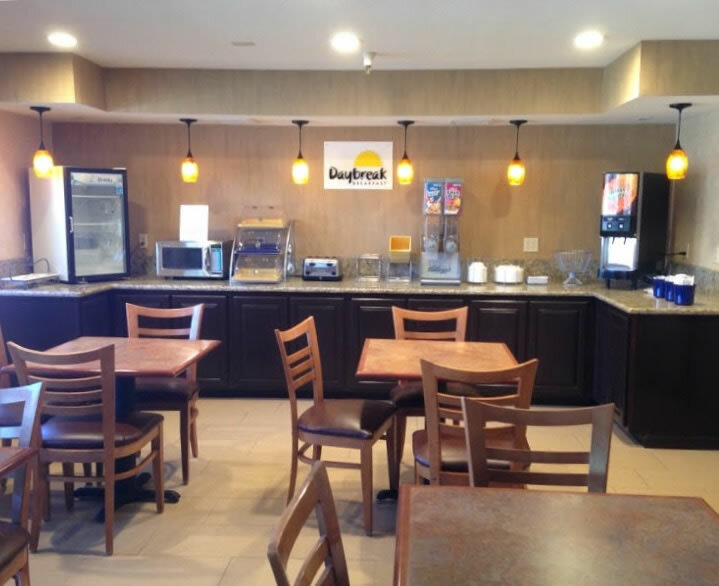 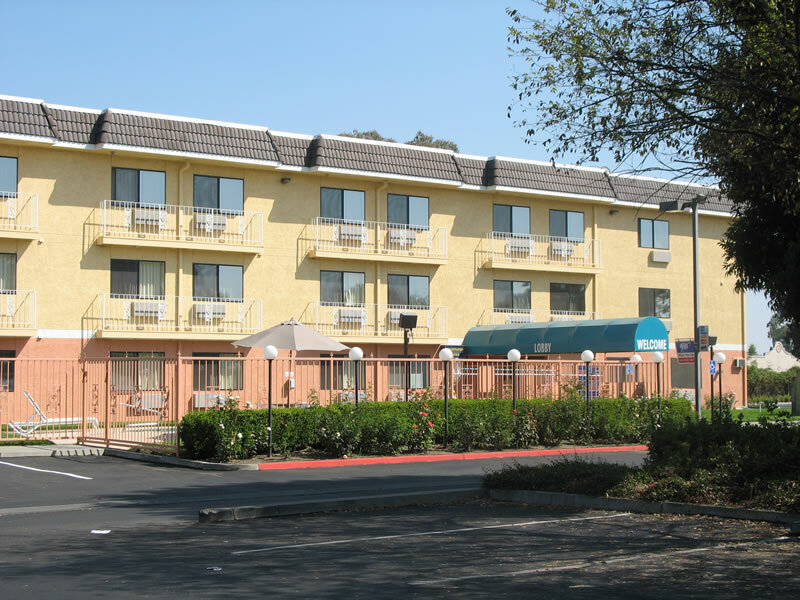 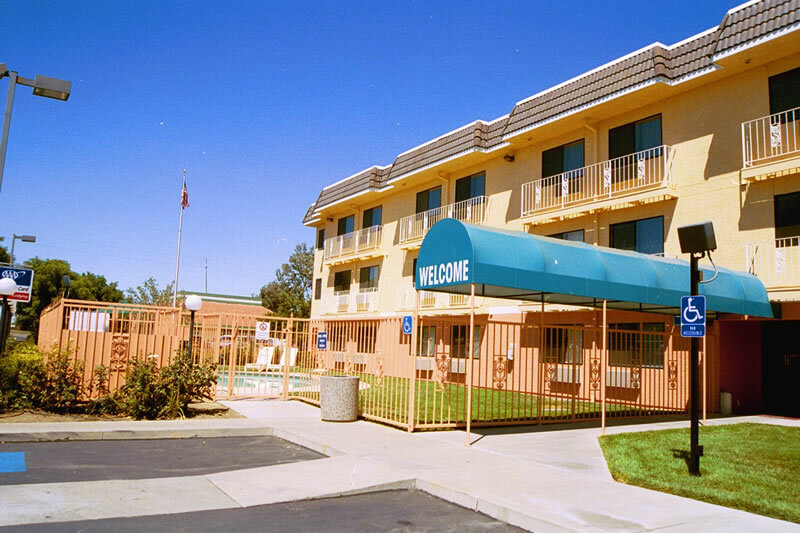 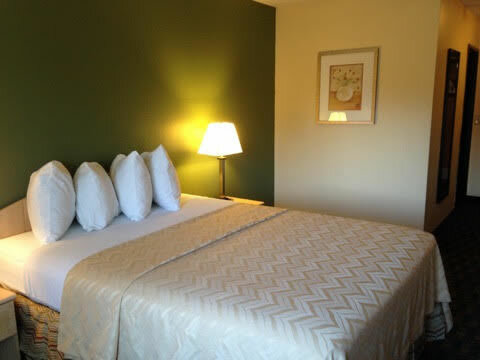 Dining / Entertainment: Located near Historic Main Street, entertainment, shopping, and downtown activities; 10 minute drive from Sacramento International Airport.